Korean is spoken by more than 75 million people living on the Korean peninsula. Korean is the official language of both South Korea and North Korea. Outside of the Korean peninsula, there are about two million people in China who speak Korean as their first language, another two million in the U.S., 700,000 in Japan, and 500,000 in the Russian regions of Kazakhstan and Uzbekistan. Korea’s influence on the rest of the world is likely to grow because of its dynamic economy and strong relationship with China. Within the US government, there is a high demand for Korean speakers. 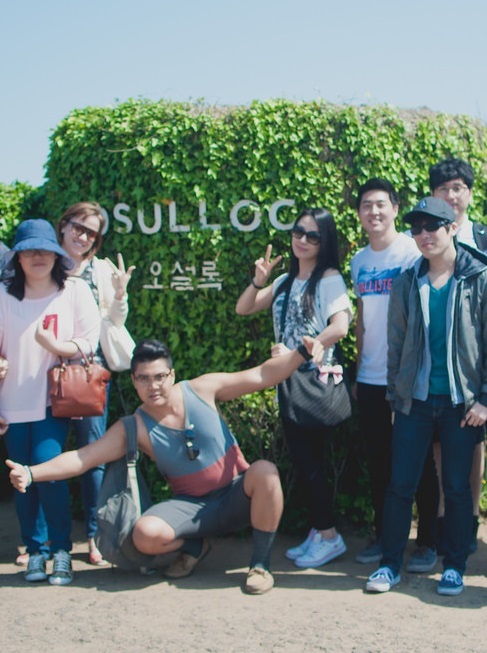 The Language Flagship sponsors a Korean Flagship program at the University of Hawaii, Manoa, and the University of Wisconsin. They provide undergraduate students with pathways to professional-level proficiency in Korean alongside the academic major of their choice. Read more below about the Korean Flagship program and start your journey towards becoming a global professional today!